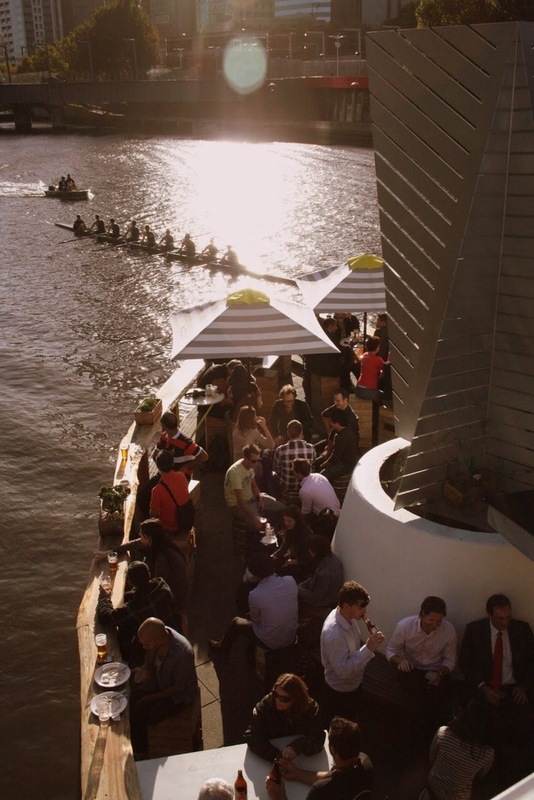 Yarra river is one of the reasons why I love Melbourne. It is like a melting pot where everyone meet up and enjoying the time; having a cup of coffee or a bottle of beer. Lovely time. Tags: Melbourne, Photography, Travel. Bookmark the permalink.